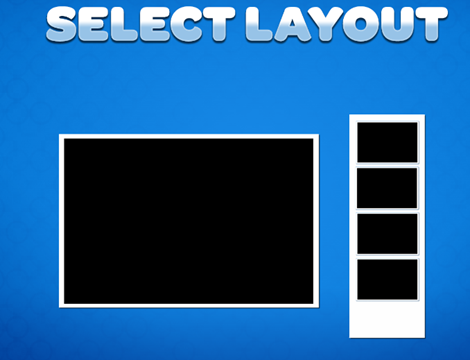 There are 4 main steps to configuring the multiple layout functionality. 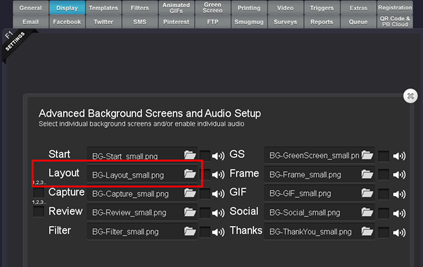 * NOTE - If you are using different size templates, ie. 1 strip and 1 postcard, you will need to also save the printer preferences with the template to tell the printer to cut the strip and not to cut the postcard. 3. 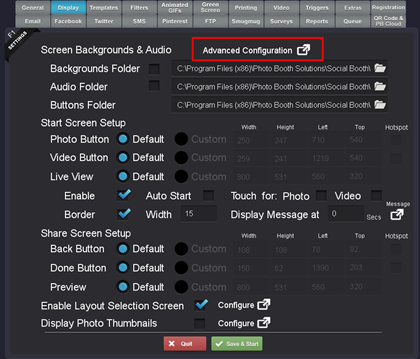 Replace the 'layout' background in the Assets folder (Default: C:\Program Files (x86)\Photo Booth Solutions\Social Booth\Assets\Backgrounds) or select the new background in the Background configuration. 4. 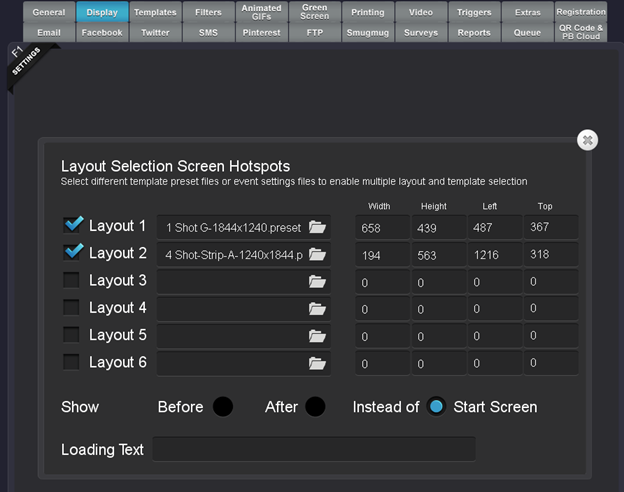 Enable and configure the multiple layout section.